I love to eat and I love talking about food. It is especially exciting with the Washington, DC food scene. 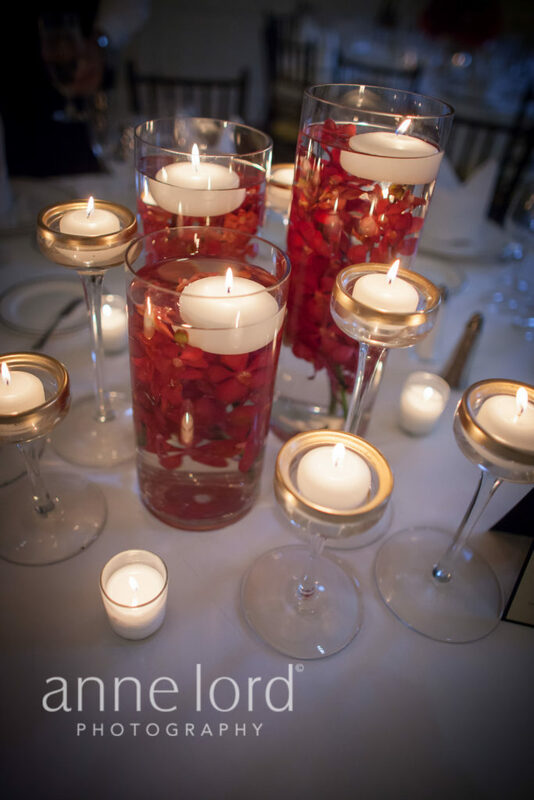 Planning the menu for a wedding or corporate event is my favorite part of the process. Imagine my delight when WERA 96.7FM Radio Arlington asked me to join them on their Melting Pot segment to talk about food trends and options at weddings. From global cuisine to small plates to craft cocktails and beer, we covered it all. The segment also included an Arlington, Virginia, favorite, Pastries by Randolph, to discuss wedding cakes. Enjoy this food centric segment!. 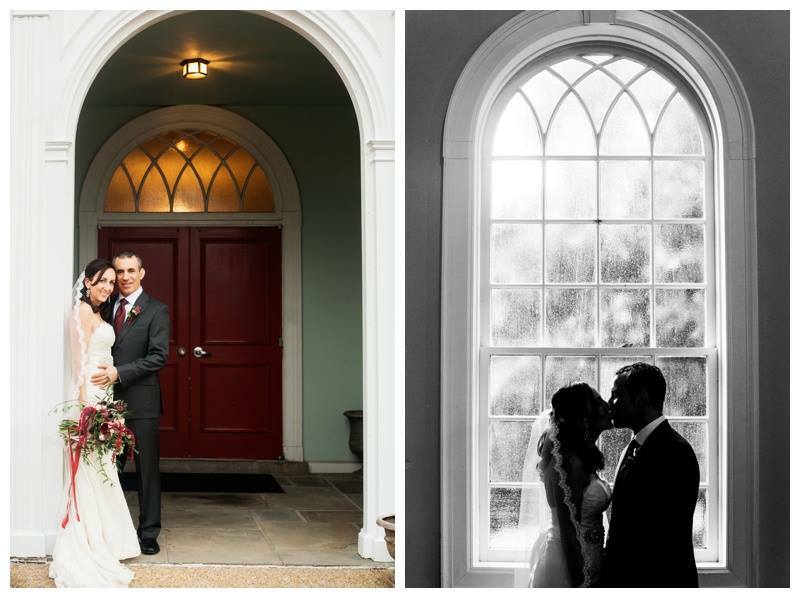 While we have not planned a wedding on Valentine’s Day, we have had a few winter weddings in February. 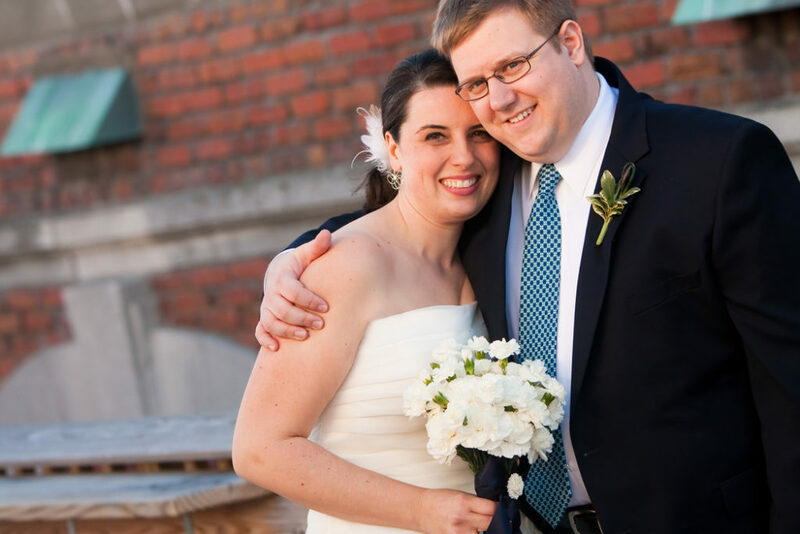 In celebration of this day for love, we wanted to wish a Happy Anniversary to some of our recent February clients. Photo by Cynthia Sambro-Rier. 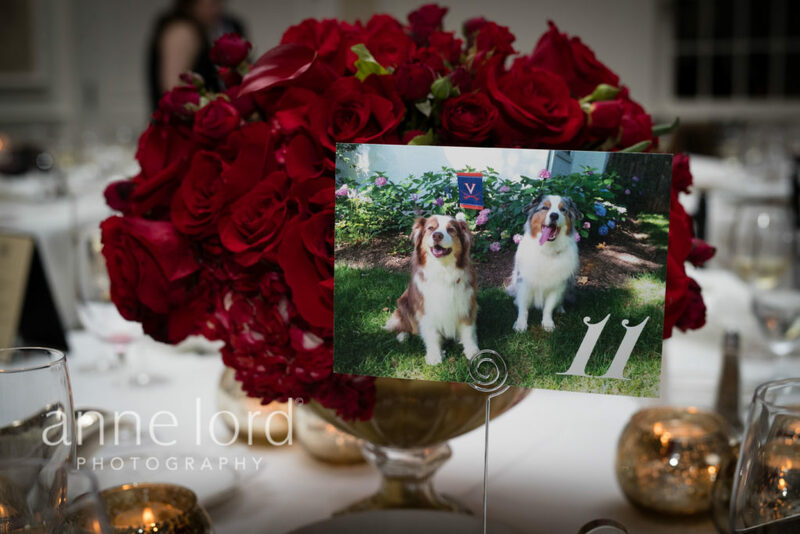 Go over to the blog post for this Arlington wedding with the pretty burgundy and blush pink color palette. Photo: Jay Moore. 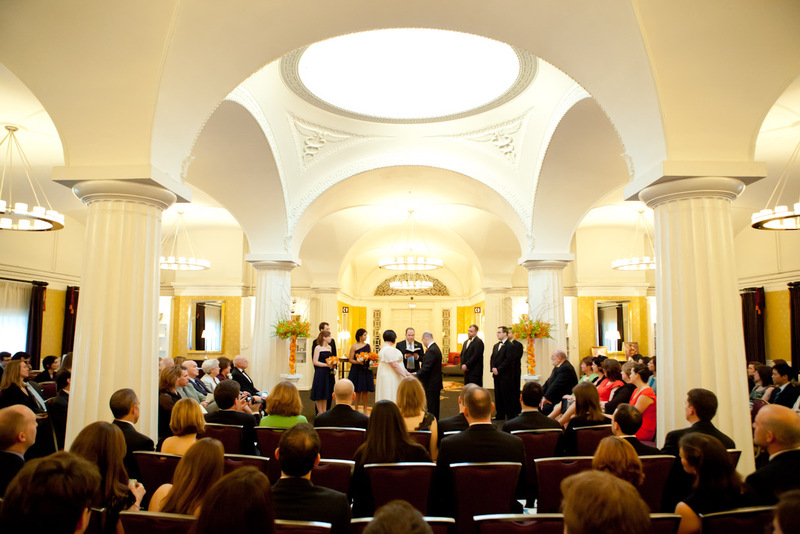 You can see the cheerful details from this Hotel Monaco wedding. Photo: Kate Hauschka. 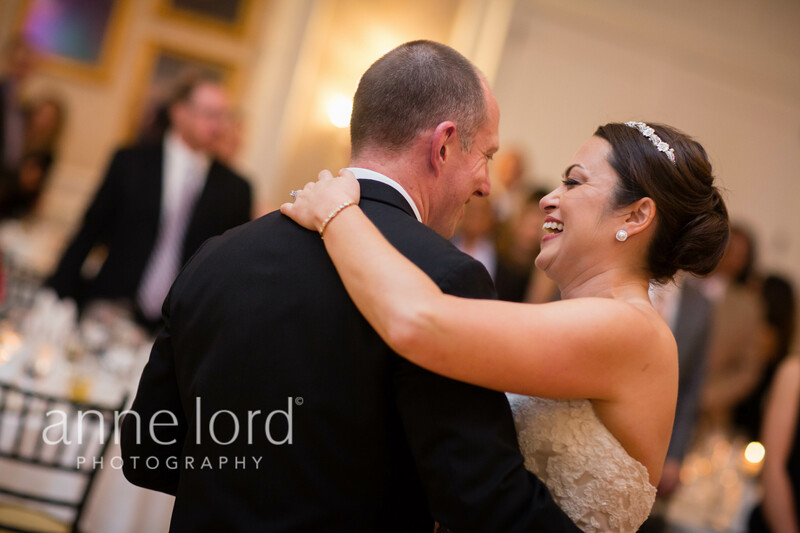 Check out the blog post on this cute Clarendon Ballroom wedding. 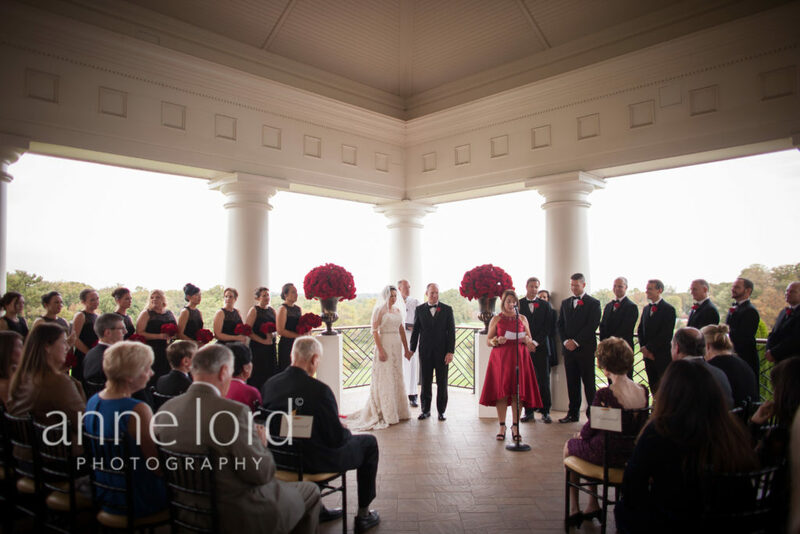 Recently, I have noticed that we are seeing the return of more classic, formal weddings and we love this trend. As society has become more casual, it’s nice to get dressed up once in a while. We loved the timeless feel of this fall wedding at Washington Golf and Country Club in Arlington, Virginia using strong red and black in the design. 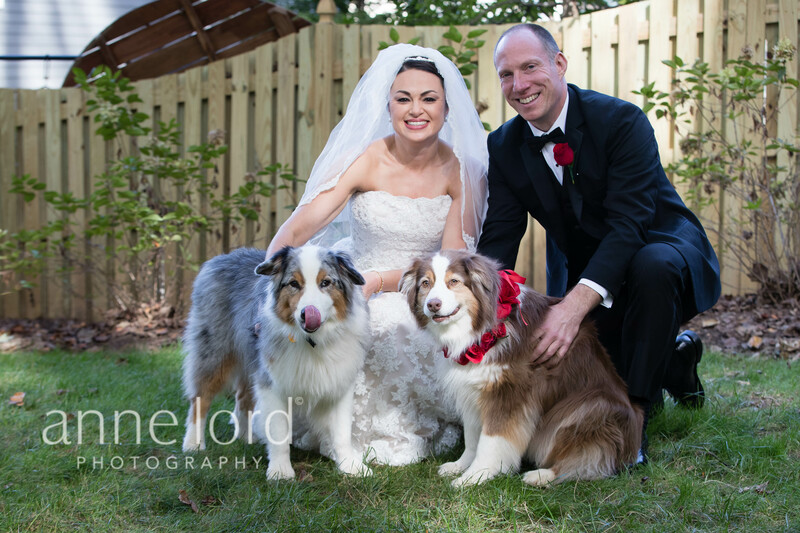 The couple’s cute dogs also played a role. 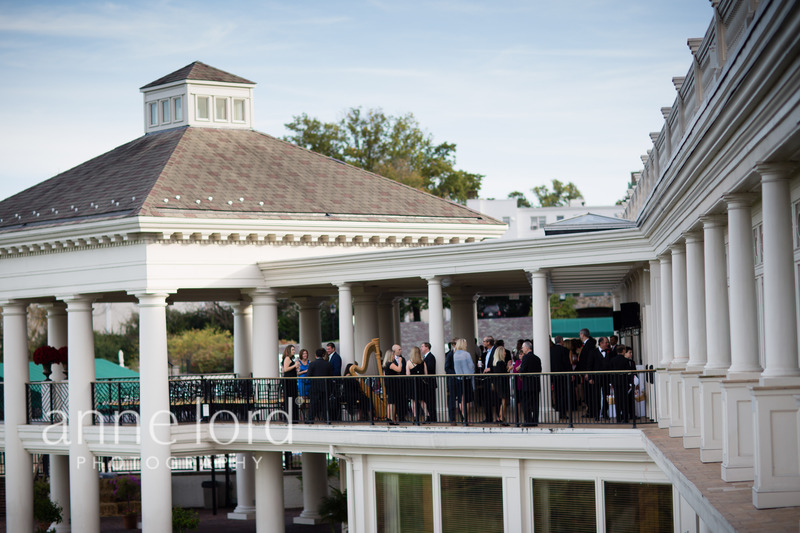 All photos by Anne Lord Photography. 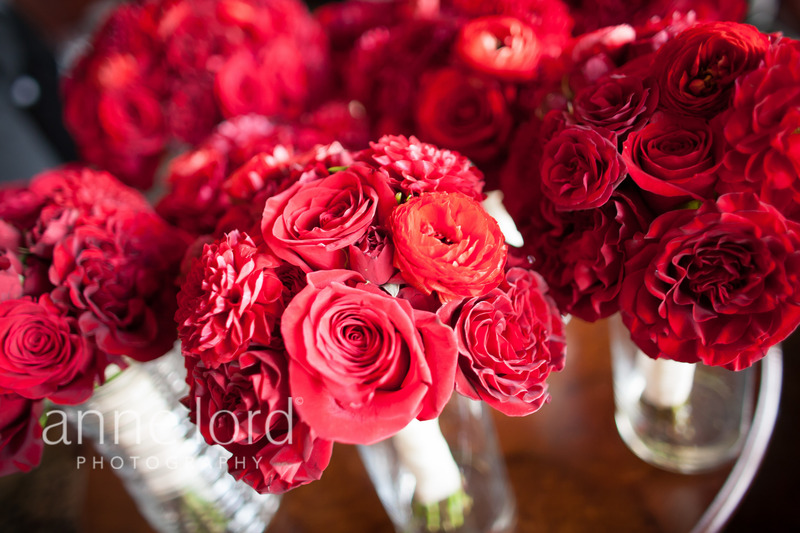 Because the bride is half Vietnamese, the use of red which is common in Asian weddings made perfect sense. 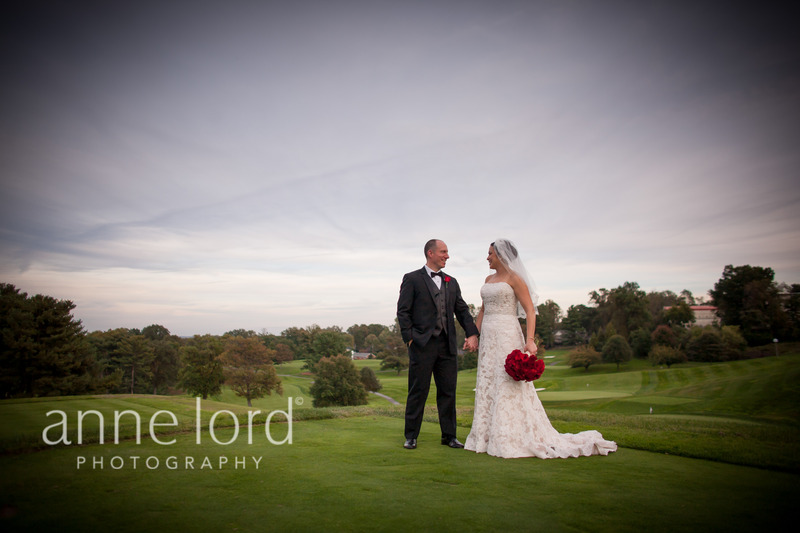 See more of our weddings held at Washington Golf & Country Club.